It's about to feel a lot like summer. While temperatures are hovering around the 60's today, things are set to heat up starting on Memorial Day. 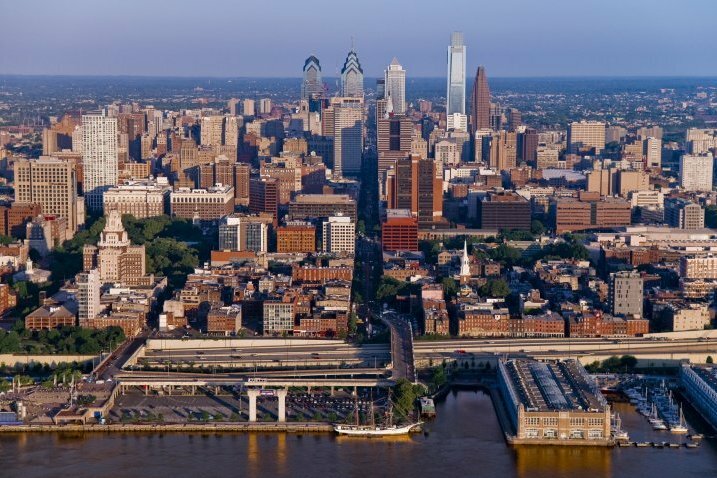 According to The Weather Channel, Philadelphia's high temperature Monday should come close to 90 degrees, and stay there for the rest of the week. With the heat comes summer storms, as thunder and lightning is forecasted for three of the last days of May. Memorial Day is always observed on the final Monday in May, which this year is appearing as early as it possibly can, on May 25 – introducing us to the unofficial start of Summer 2015. Every time Memorial Day appears at its earliest designation on May 25, then Labor Day – signaling the end of summer – steps in at its latest possible day, Sept. 7. That means there are 106 days from one end of summer to the other this year, offering endless possibilities of sunshine, warmth, leisure pursuits, gardening, boating, concerts – you name it, we’ll do it because this year, we’ll have the time to make the most out of summer. The particularly long season ahead figures to be littered with showers and thunderstorms to start, according to The Old Farmer's Almanac.